Welcome to our site! We offer you a wide range of services. We are delighted to be useful to you! 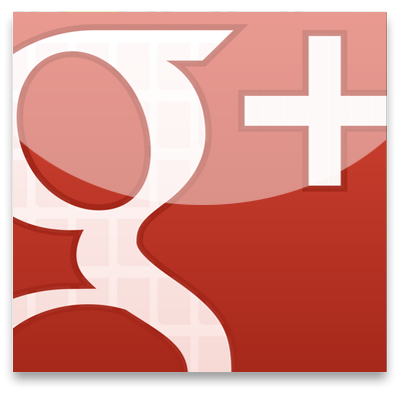 If you have any questions or you are interested in our offer, please contact us on the "Contact" page. The way you decorate your home says a lot about your personal tastes. It also impacts the way guests feel when they walk in your front door. Bare walls lack personality and make your home feel sterile. However, shelves create the opportunity to display objects proudly, to give your home more character and vigor. Glass shelves, in particular, are a beautiful and versatile option to showcase artwork, pictures, and curios. 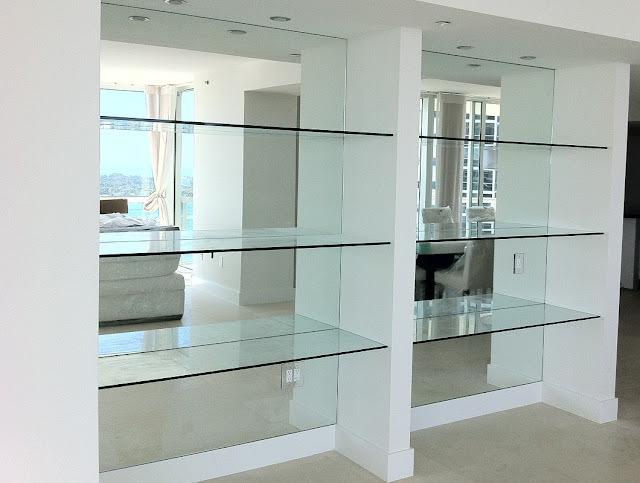 New York Glass Company offers the custom glass services you need to create the new glass shelves you’re looking for. 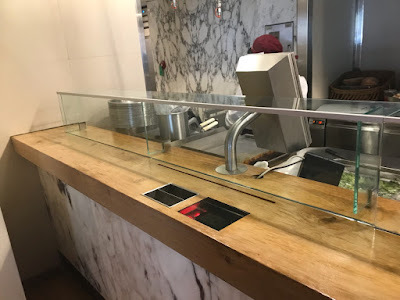 When you choose our team of glass professionals to fabricate custom tempered glass shelves, you can expect the whole package, including glass shelves brackets, for easy installation in any location you choose. In modern buildings, especially in offices, as well as in residential buildings, glass is replaced by such ordinary material, such as wood or plastic. Today, glass plays an important role as an element of the interior, because its functional and technological aspects are becoming increasingly important. For example, glass accessories are increasingly emphasized as an independent high-quality design element, and, therefore, glass fittings are expected to be more and more diverse. 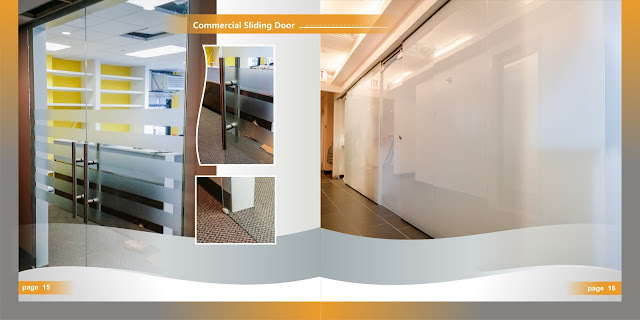 New York Glass Company offers various solutions for creating functional, visually attractive and reliable sliding door systems. We provide freedom in design and flexibility in planning. Sliding doors significantly save space, they are elegant and modern. Made from glass, they are an ideal in the case when it is necessary to use daylight natural light and to meet the optical criteria. Thanks to the sliding doors, one room can fulfill a variety of requirements for execution and looks great in the constructions of any architectural type and offer different options for use. Glass sliding doors for offices have gained popularity relatively recently because before when most of the offices were equipped for the "office" principle, sliding doors of translucent materials were not needed. Now, this type of door is the most convenient for offices, as they are increasingly built on the principle of open space. 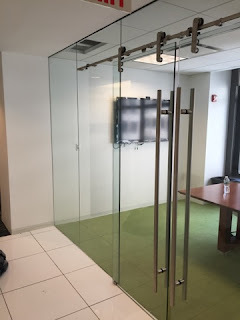 Sliding doors for the office are relevant in the office of the head, they are great for a meeting room or conference room. In addition, sliding doors can be installed where the swinging would take up too much valuable space because sliding doors do not require much space to open. Designing, manufacturing and installing glass sliding doors for offices, shopping and entertainment establishments, as well as residential houses and apartments, is a specialization of the company. We produce glass designs with modern equipment. 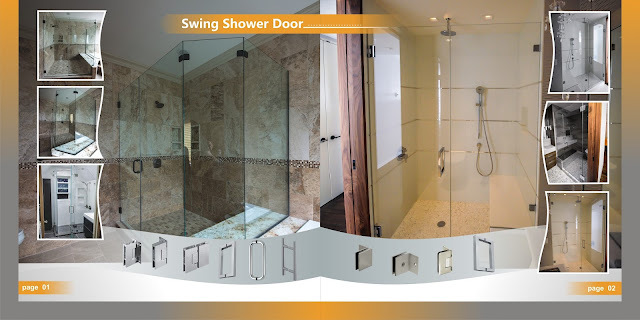 If you are interested in shower doors or mirrors use the link. Glass is a very versatile material to work with. Aside from windows, you can use glass elements in every room in your home. A glass shower door makes your bathroom feel like a spa. Glass sunrooms give you a spot to enjoy sunshine and light in a climate controlled space. Double glass doors with a balcony add lots of light to a bedroom. Balconies must have railings to be safe. Many railings block your view from the balcony. This defeats the purpose of having the balcony in the first place. That’s why a glass balcony railing is such a great idea. Check out these ideas here to make yours more sleek and modern. If you have a beautiful view outside you want to see as much of it as possible. Adding a balcony off a second story room is a great way to do it. But the railing can take away from that view a little. This makes a frameless glass balcony railing an optimal choice. Clear glass panels will not obstruct your view at all. Plus, as an architectural trend, this type of railing is hot right now. Frameless glass consists of glass panels that are not framed by some other material. This means that there is no bar cutting across your view. You get a clear, unadulterated view of whatever is outside. 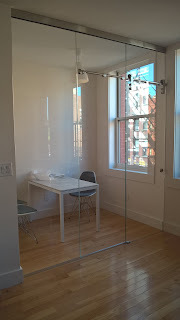 It also makes your space appear larger and more open by removing visual barriers. 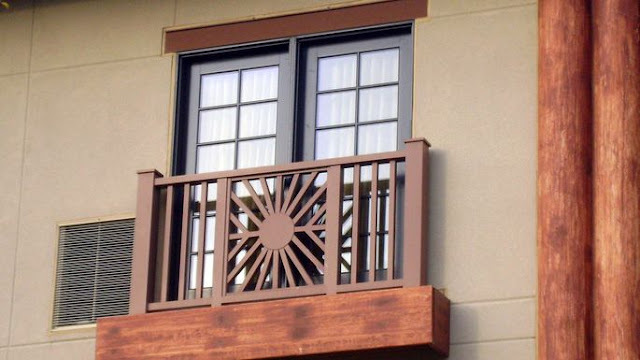 This is a great way to remodel and update an old, worn out balcony railing. It is a relatively inexpensive project that will transform your space. On top of enjoying the benefits yourself, it also adds resale value to your home later on. 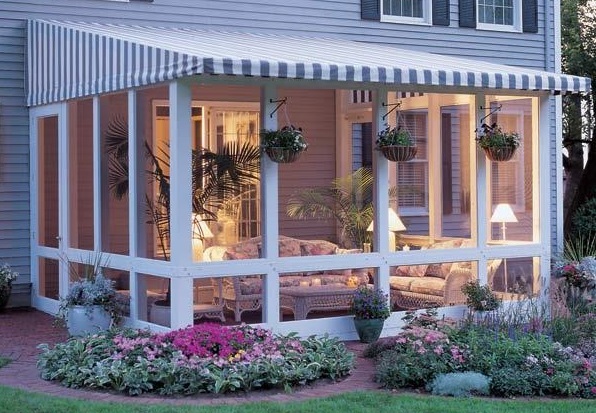 The Juliet balcony, or false balcony, is a simple setup that’s perfect in a couple instances. One, when you don’t have a lot of space outside your home to extend a balcony. It’s also great when you don’t have the resources to build the deck but still want some light and air. The design consists of installing a railing across the opening of a door or window. This way you can open a second story door or window to let in sunshine and the breeze. The railing provides the safety you need to make this practical. A glass railing is perfect for this so that it doesn’t block your view. If you decide to stick with a framed glass balcony railing, get creative with it! There is a huge variety of colors, materials, and designs available. You can create whatever look you want with the versatility offered by glass railings. 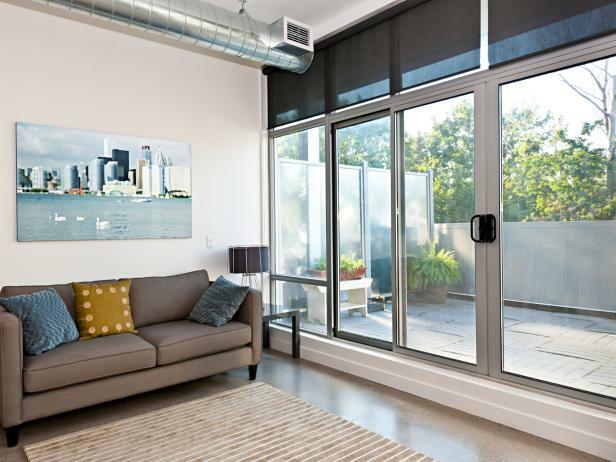 Framing the glass panels with stainless steel creates a sleek, modern look. This is a strong material that will look great for years to come. 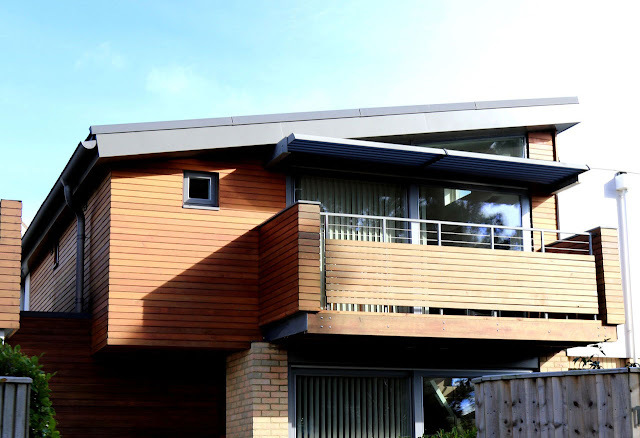 For something a bit warmer, you can add bronzed cladding in a variety of colors. To make your balcony extra secure, you can use aluminum posts. This is a secure design that still looks chic and modern while offering plenty of protection. Get creative with the other elements of your balcony as well. One great idea is to use glass for other details like a table top, handrails, windows, and doors. Balance the use of glass with stylish wood accents like chairs, the floor, or unique wall art. The possibilities are almost endless so let your imagination run and have fun with it! There is no rule that says balconies must be open air. If you live in a place with extreme temperatures it is more comfortable to spend your time indoors. But if you have a beautiful view, you want to take advantage of it. Enclosing a balcony with glass is the perfect alternative. It’s like having an outdoor room you can enjoy anytime you want. You can keep the temperature however you like it and still get to enjoy the outdoor view. Now when it snows you can curl up with a cup of hot chocolate on your balcony. You will enjoy the beauty of the white world around you from your toasty perch. Imagine working from home on snow days like this! Glass balconies also make your space feel larger and more open. This is especially true if you have large glass windows or doors leading out to the balcony. In some cases, you only have space for a small, narrow balcony. Or you may not have the funds to spend on a large deck space. 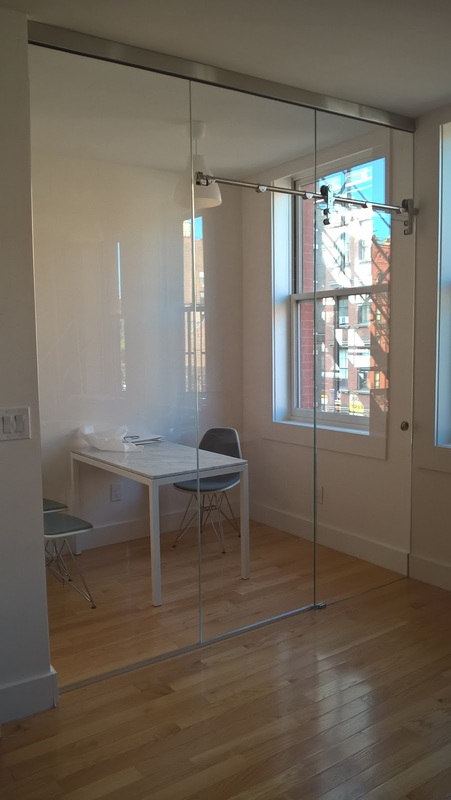 Using glass is a great way to make a small space seem bigger. Choose large glass doors for the entrance to your balcony. This makes the balcony feel more like an extension of the room. It has the double effect of making both the room and the balcony feel bigger and more spacious. This design may feel like you’re giving up a lot of privacy. Especially if the attached room is your bedroom, you want to feel safe from prying eyes as well. A large glass door doesn’t feel too safe. At night when the lights are on inside, all your neighbors can see inside through your glass door. But, the solution to this problem is very simple and inexpensive. Add some long curtains or blinds that you can close over the doors for privacy whenever you want. Now you can enjoy the best of both worlds. There are plenty of glass balcony railing designs to choose from out there. We hope that this list has inspired you and given you some ideas. The right design for you exists! Let us help you find it. Contact us today to learn more about the glass balcony railings that we offer. 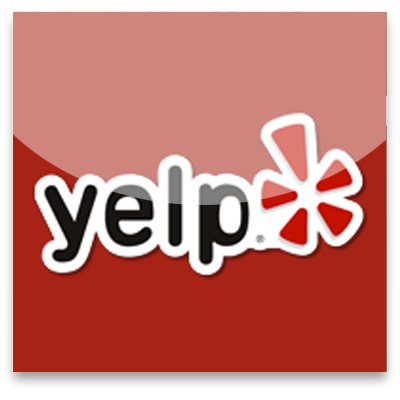 Our staff is happy to help and will answer all your questions. If you are looking for something special for your cafe or restaurant, which will catch an eye of your visitors - you’ve come to the right place. Our team, at New York Glass Company, is always ready to provide you with some interesting and brand-new ideas. We know that an immediate impression must be made when it comes to customers and your business. The presentation is key, and New York Glass Company has a wide range of glass options for food services that can not only entice people to your shop but also keep them coming back for more. We are offering you custom made glass food display cases, which can be made of any type and color of glass. Our specialist will stop by your site, will check all the specifications and in 7-10 days, you’ll have your custom made case. 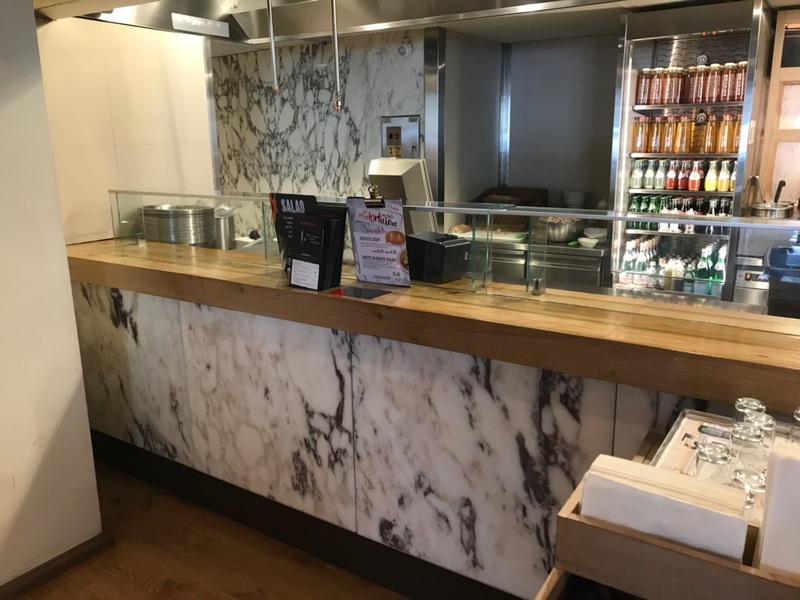 Maintain a stylish, updated look for your food display cabinets with our custom made offers and keep your shop modern. 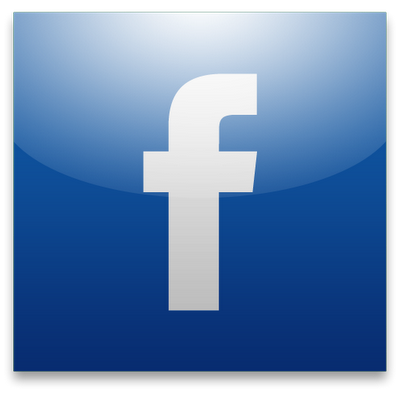 We, at New York Glass Company, are ready to help you with all of your ideas and provide you with the high-quality services and products. Just let us know about your ideas and we’ll get back to you with the estimate! At the moment, the most popular for kitchen backsplashes are a glass backslashes because it is something modern and easy to clean. Glass backsplash wall side can be painted in any color, or it can be transparent and the wall will be visible. 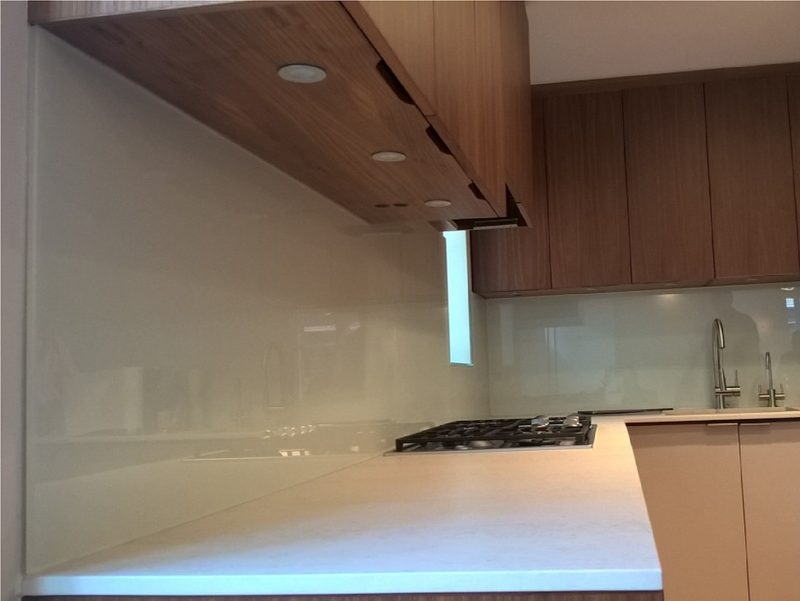 To paint glass backsplashes we use a paint that is specifically formulated for use on glass, as other paints will crack and peel over time. A back-painted glass backsplash can be applied to the wall with heavy-duty silicone adhesive. Silicone adhesive that we use is rated to hold the weight of the piece of glass that will be attached. Once the glass is applied, we caulk the seam between the backsplash and the countertop to keep water from seeping in. 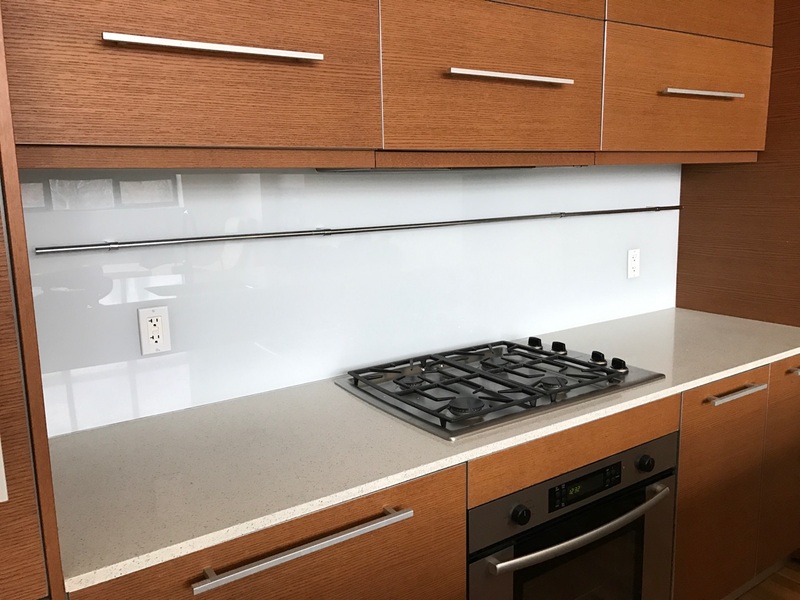 It is possible to install clear glass on a wall that is painted in order to dictate the color, but you have to be careful with this application. It is important to keep in mind that any bugs or dust that may fall behind your glass will be visible from the front, and there is no way to get back in between the glass and the wall to clean it off, so it is essentially something that will be visible for the life of your backsplash. Installing a glass sheet in your kitchen should be done by a glass specialist. They have tools to lift the glass and place it without clamping it or scratching it until it comes out. 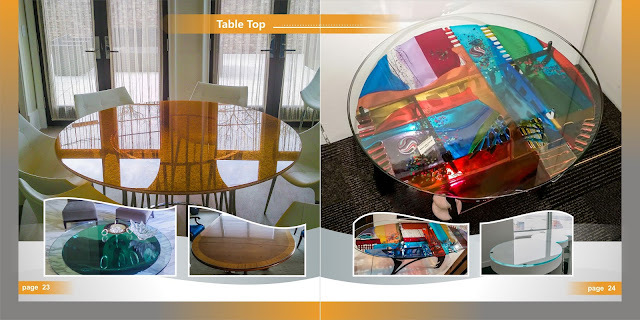 We are offering you to visit this links if you are looking for glass table tops or glass shower doors. Some people may think that all glass is made the same. Yes, glass can come in different shades and shapes, but its actual composition cannot be altered, right? Different products call for different types of glass. Two common kinds of glass are low iron and clear. Their properties differ because their ingredients aren't the same, so one may be better suited than the other for certain design projects. Glass experts can explain the differences between low iron glass and regular clear glass and which kind might be the right choice depending on the circumstance. Compare-clear-and-low-iron-glass.jpgThe visual difference between clear glass and low iron glass . While “clear” is in the name, clear glass is not the clearest type of glass you can get. While regular clear glass does not have substantially high iron content, it is higher than low iron glass. Due to this higher iron content, clear glass has a greenish tint to it. This quality can cause issues. If you’re looking to have the glass back-painted or coated a specific shade of yellow, for instance, your glass fabricator won't want to use regular clear glass because it will be harder to match the color. For this reason, glass fabricators will typically recommend low iron glass instead. Float glass manufacturers create low iron glass by reducing the amount of iron in the molten glass formula. This type is more transparent than regular glass and it doesn't have that greenish tint. In fact, modifying the iron content can increase the light transparency by 5 to 6 percent. With a clearer canvas to start with, back-painting or coating go much smoother, making the finished product the exact shade you wanted. Therefore, architects and designers prefer that glass fabricators use low iron glass when color-matching. 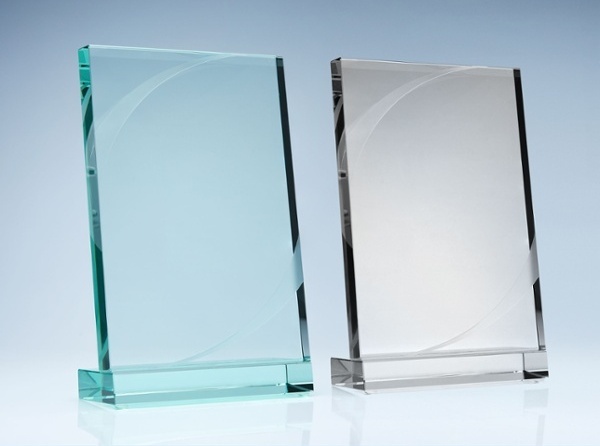 Since the edgework of low iron glass is clearer and less green than it is with clear glass, it's not just great for color-matching; it is also great to leave as is and use it for display cases and shelves in retail stores. Because of the glass' clearness, consumers can view the merchandise without that pesky green tint in the way. So can I use glass that doesn’t contain any iron? Some level of iron is necessary for the glass to be produced. Otherwise, it would be too soft to be used in applications where glass is needed. So, remember: a little iron is a good thing when you want the glass to last. Glass flooring is a new concept that is gaining momentum among builders and home-owners. They provide the perfect mix of aesthetics and strength and brightens up tight spaces. Why do people choose Glass flooring? Glass flooring add a touch of glamour to the building and gives a stunning elegance to the building. Glass tiles are durable and are quite sturdy. Glass is generally bacteria and dirt-resistant. They are moisture-resistant and hence they won’t gather mold. It is ideal for those who suffer from allergies. Glass is environment-friendly and can be recycled. Glass is impervious to water, and hence when spilled can be easily wiped-off. Utmost care while installing glass is of great importance. While installing glass flooring you should check for cracks. Adhesive tapes should be applied in case of cracks. There is also a chance of air getting inside the glass which will increase the chance of breakage. Evaluate the amount of foot traffic in the particular space while going in for glass flooring. While used in top floors, glass flooring provide an amazing effect. It will be a good idea to evaluate spaces in which glass could be used as a part of the flooring in addition to ceramic tiles to enable best of both worlds. 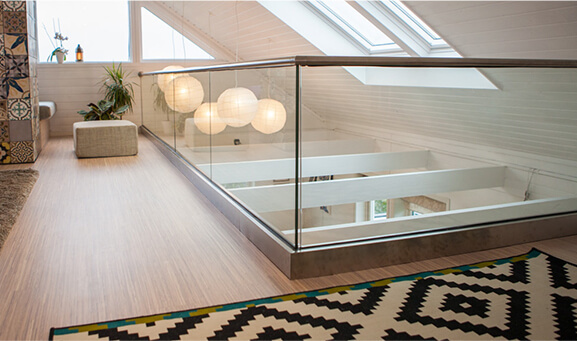 Glass floors are specifically engineered for safety and durability, adding structural soundness to an elegant look. Star hotels, restaurants, corporate headquarters, clubs and some private residences go for glass flooring to provide a stylish look. 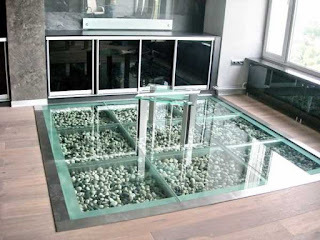 Another major reason for using glass floor is to make the area look bright and spacious. It can be used in a small office space not only as a design element but also as an energy saver, as glass can decrease the need for extra lighting. Glass bottomed pools in hotel terraces are an interesting emerging trend. Laminated glass is mainly used for flooring. In the laminated glass system, the glass shatters into less harmful fragments and these fragments are held safely in place by the lamination. The breakage in other glass will result in large sharp fragments. To conclude, laminated glass is one of the most ideal solutions for flooring.